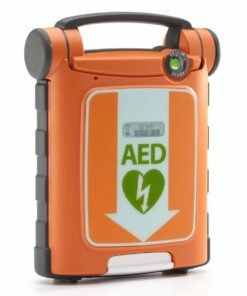 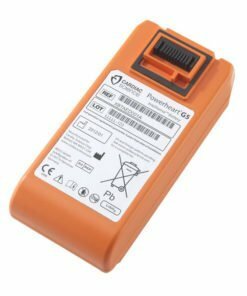 We offer a selection of different defibrillators for sale and also accessories to be used with them for use within the workplace. 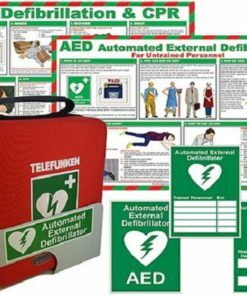 Both semi automatic defibrillators and fully automatic versions available. 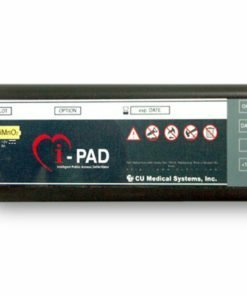 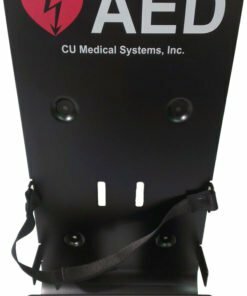 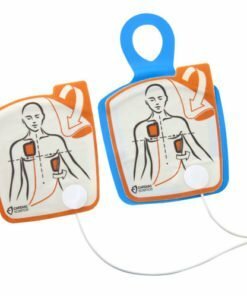 We also stock electrode pads and wall brackets to mount your defibrillator onto. 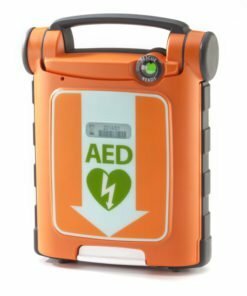 A defibrillator is a device that is used to give the patient a high energy electric shock to the heart through the chest wall in cases of cardiac arrest. 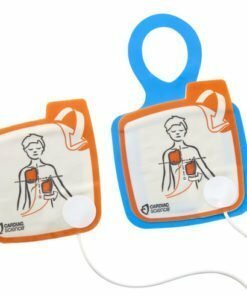 They are an essential life saving device. 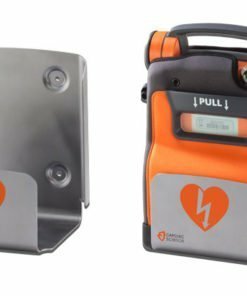 As such, many public places,high streets, small towns and villages will have their own defibrillator machine(s) on display for the general public to use in an emergency. 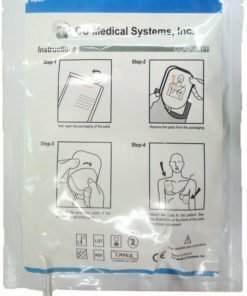 We have a few different defibrillator types to choose from as part of range of first aid supplies. 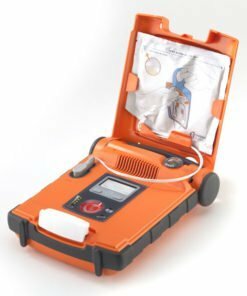 Need any help or advice on choosing a defibrillator? 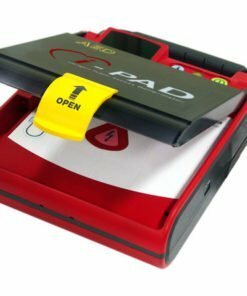 Then give us a call on 0330 0885 675 and we’ll be happy to assist you.